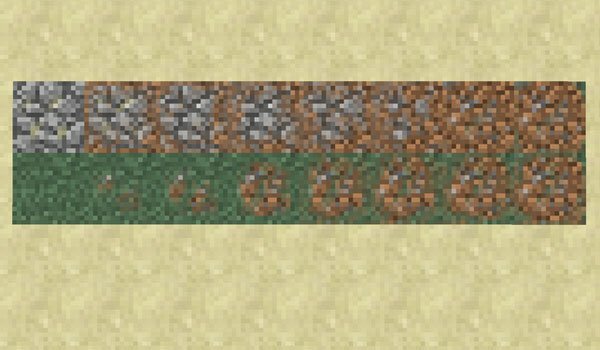 Footpaths 1.7.2 is a mod that lets you create paths in your constructions using a new block containing a mixture of stone and dirt or dirt and gras. Each one of these groups contains 8 blocks where these two elements blur is applied, achieving a look and a smoother transition if we put a stone block next to one of grass. To get an idea look at the color change when the ground and the grass join togehter in a biome, as it happens in the swamps. This allows us to create more paths between curious and beautiful buildings. Ideal for all those who love the decoration and construction in Minecraft. 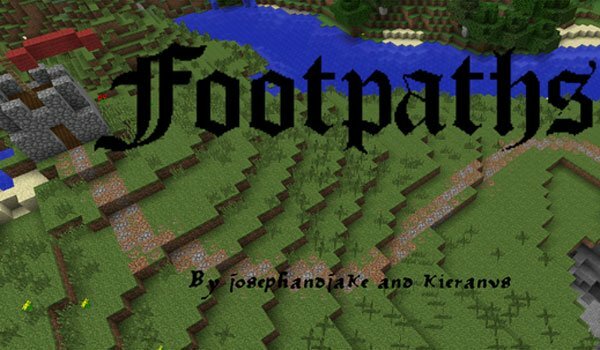 How to install Footpaths Mod for Minecraft 1.7.2? Now you can also design your roads between buildings!